PRESS RELEASE / BOSTON, January 9, 2018 – No stranger to revolutions, Samuel Adams has once again mirrored the rebellious traits of its namesake and crafted Sam ’76, a refreshing and flavorful union of lager and ale. Brewed using a unique process, Sam ’76 captures the best attributes of these two beer styles and creates the perfect brew to fill drinker’s glasses during social drinking occasions – from gameday to apres ski to Sunday funday. Born in Samuel Adams’ experimental nano brewery in Boston, it took more than a year of testing and 60 different brews for the brewers to perfect the harmonious balance of Sam ’76. To create the refreshing and flavorful beer, the Samuel Adams brewers began with two active fermentations – a base lager and a base ale – each with their own respective yeast strains. The base beers were brewed, then combined during a final maturation step when both yeast depend on each other during a tag team fermentation. 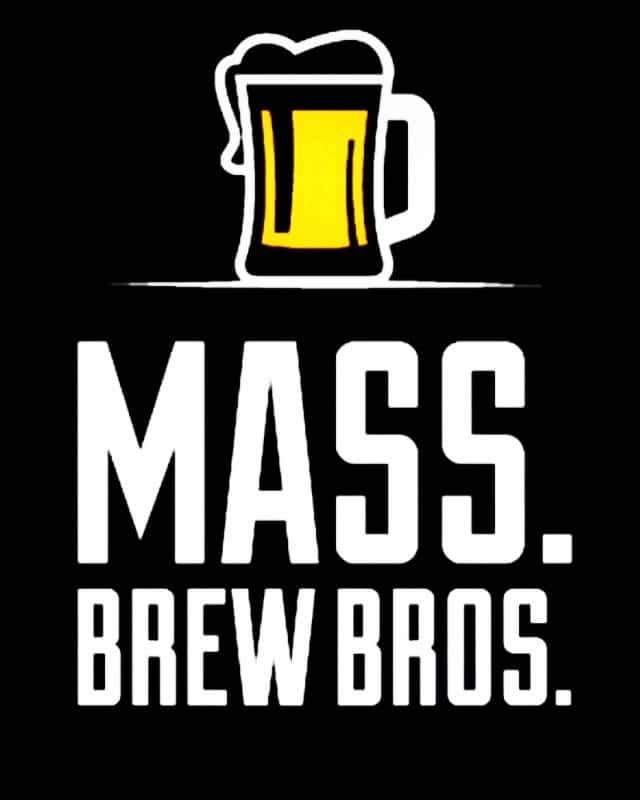 The combination of multiple yeast strains and dry-hopping during a late stage of fermentation creates an amazing array of flavors not possible in a typical brewing process. At 4.7% ABV, Sam ’76 is a refreshing, easy-to-drink brew that has a standout flavor and aromatics with a clean finish. 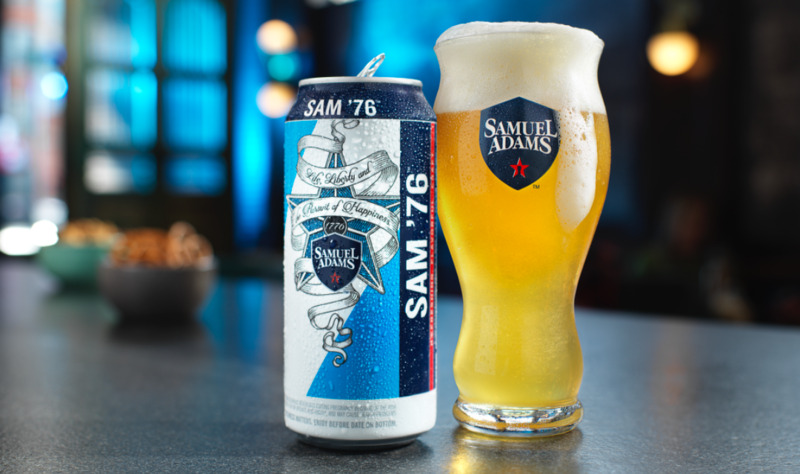 Sam ’76 unites the two styles for a beer that delivers the flavor and character of an ale with the clean, crisp finish of a lager. Craft beer drinkers will be pleasantly surprised during their first sip, which begins with a wall of rich hop character that transitions to a clean, smooth and refreshing aftertaste. The combination of American Cascade, Citra, Mosaic and Simcoe hops in Sam ’76 imparts a tropical citrus aroma that gives way to a bright, juicy citrus hop flavor without overpowering the palate with a strong hop bitterness. 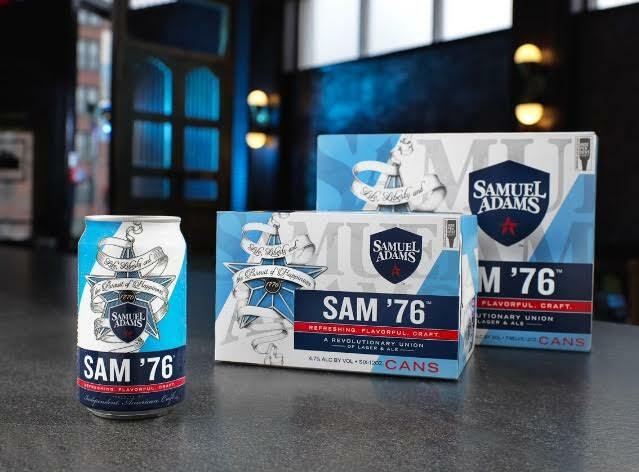 Sam ’76 is available nationwide in six-pack cans for a suggested retail price of $8.99-$9.99, 12-pack cans for a suggested retail price of $15.99-$17.99, and 16 oz. single serve cans for a suggested retail price of $1.99-$2.49. Prices for each package vary by market. To find where Samuel Adams beers are sold near you, visit www.samueladams.com/find-a-sam. 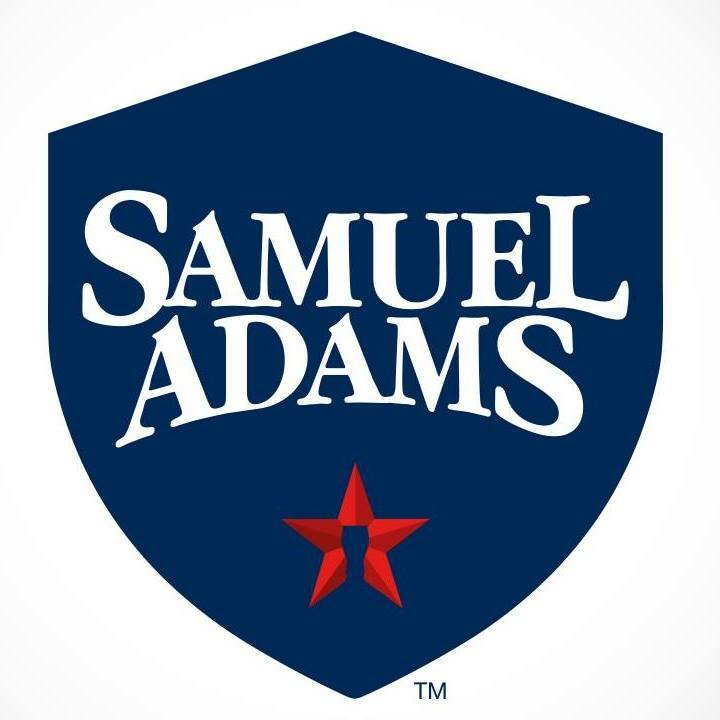 Samuel Adams, Boston Lager, and Sam Adams are registered trademarks of The Boston Beer Company.